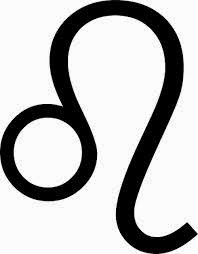 Cancer is the fourth astrological sign in the Zodiac. Following the first three signs that are mostly involved in the exploration of self and the world, Cancerians love to be around family. They follow their emotions and cherish traditions; they are interested in their personal history and their family’s past, and they will always keep close to their loved ones. They like to live their everyday life close to what they feel is home, which is why Cancer rules the House of Home. As a general rule, people born under Cancer are emotional, both in the positive and negative meaning, making a clear display of the cardinal quality assigned to them. Cancerians are determined and persevering, and will not refrain from using emotional stratagems—even tears, if necessary—to get what they want. 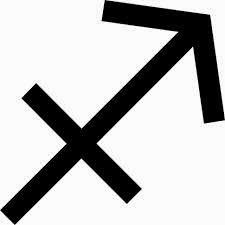 On the Zodiac map, Cancer sits diametrically opposed to Capricorn, the sign representing social status. The main difference between these two signs stands on the fact that Capricornians focus on the perspective that the world has of them, while Cancerians prefer diverting their entire attention to their families and homes, being rather vigilant and careful with the ones they care for. In most cases, people born under this sign aren’t extremely enterprising, preferring to spend their lives calmly and statically. The fourth sign is ruled by the Moon—the Great Mother, thought of in mythological times as responsible for caring for all living things on the planet. The Moon is the star influencing the tides, which is why it has great influence on human emotions, also representing fertility and intuition in the Zodiac. Cancerians are thought of as the most easily influenced by the Moon and its phases, and they usually change their moods as the Moon keeps changing phases and is passing through the other signs, making them depressed and upset when it’s in an unfavorable sign, and exuberant and joyful if it’s passing through a compatible sign. Because of the maternal mythological and astrological aspects of the moon, people born under this sign will always be protective of themselves and their loved ones. While they usually are calm and home-oriented, Cancerians have powerful emotional intuitions and will not have peace when their loved ones are in trouble. Even though they generally pass as shy people, Cancerians will become loud, outspoken, and bossy when others cross them. This sign’s element is Water, which makes this one an emotional sign: People born under Cancer analyze the world using their emotions and their feelings, and not physical or intellectual action. Also, they have strong instincts, and they couldn’t have emotionless lives. They are dreamy and nostalgic, and will find themselves collecting remembrances of the past more often than people born under other signs, which is why they need to pay attention because they may get overwhelmed by souvenirs. Cancerians can sometimes get possessive and selfish with their things, and even get cheap. Either way, they are not the kind of people to enjoy wasting money on useless objects. Because of the fact that they are so emotional, people born under this sign may have a tendency to live life in the past, just as a mechanism to protect themselves from what might hurt them. 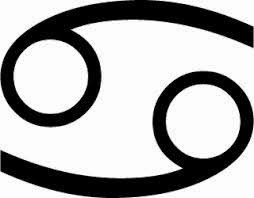 Cancerians are calm, loving people, and will not take lightly any possible reproach from another person. 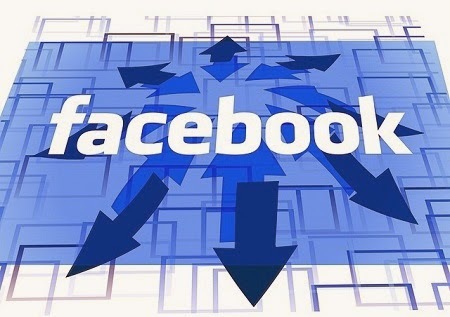 It is very important for people born under this sign to be careful and not close themselves into their shell at the first negative comment or gesture because their withdrawing from the world may keep them from exploring new things. 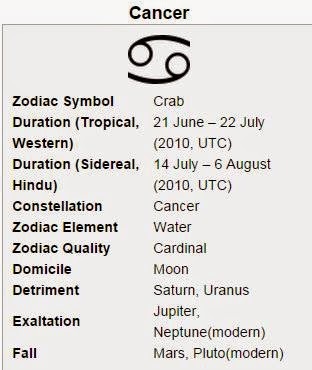 Cancerians are the caregivers of the Zodiac, so people who are born under this sign have a good connection with food. Also, being very imaginative and emotional, numerous Cancerians prove themselves to be wonderful cooks. As a plus, these people seem to be more loyal to their country than other signs are, because they are so attached to the place where they were born. For their free time, people born under Cancer like to do physical exercises, which helps them cope with the stress that they have to deal with everyday. They enjoy team sports because of the way a good team is similar to a family. Water sports are something that seems interesting to them, and along with other activities, such as painting or writing (it helps them channel their emotions into an activity that brings positive results). Concerning their love relationships, Cancerians are loving, loyal, and romantic. Health-wise, Cancer rules the breasts and stomach, and people born under this sign may be prone to digestive and stomach problems more often than others. Considering that the moon is colored silver and white, this heavenly body gives its effervescent colors to those born under this sign. The best quality of the people born under this sign is their loyalty to their families, as they have the emotional power to appreciate the sufferings of their loved ones. Being so affectionate and loving makes them one of the most nurturing signs of the Zodiac.